Animal rights group, People for the Ethical Treatment of Animals (PETA), added its voice to the chorus of organizations calling on Santa Claus to end his practice of using reindeer to pull his sleigh. 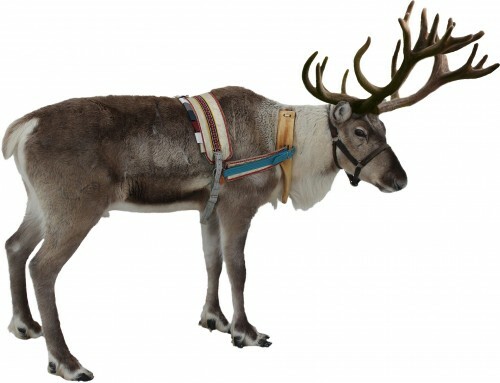 PETA’s salvo adds an animal-welfare angle to the reindeer controversy. Until now, most of the opposition to Santa’s use of reindeer has come from environmental groups who allege that Santa’s reindeer contribute heavily to global warming. “Because Santa’s reindeer are magic, they produce more methane and carbon dioxide in one night of flying than America’s entire cattle population does in a year,” argues Lulu Skiptamalu, a spokesperson for the Foundation for Research to Effectively Enact Zero Emissions (FREEZE). Santa was conspicuously not a co-signer of the Paris Accords, which aim to reduce greenhouse gas emissions.